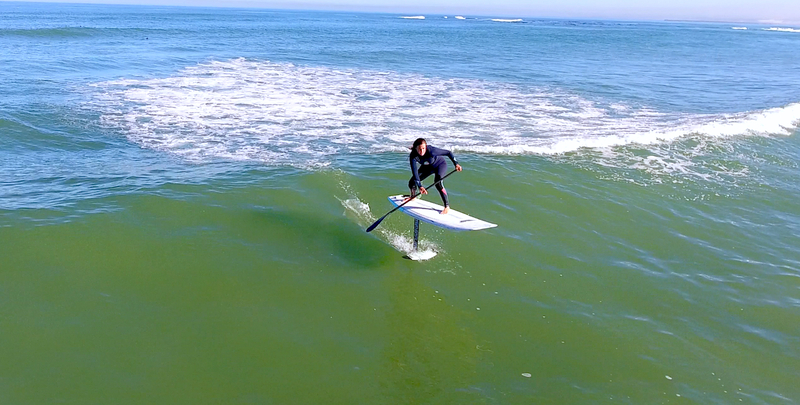 The original Signature 3D takes on a whole new dimension as the best seller board evolves into a perfect SUP Foil board. Taking a closer look at the 4D Foil Combo- Firstly the boards are made from Full carbon resulting in strong. 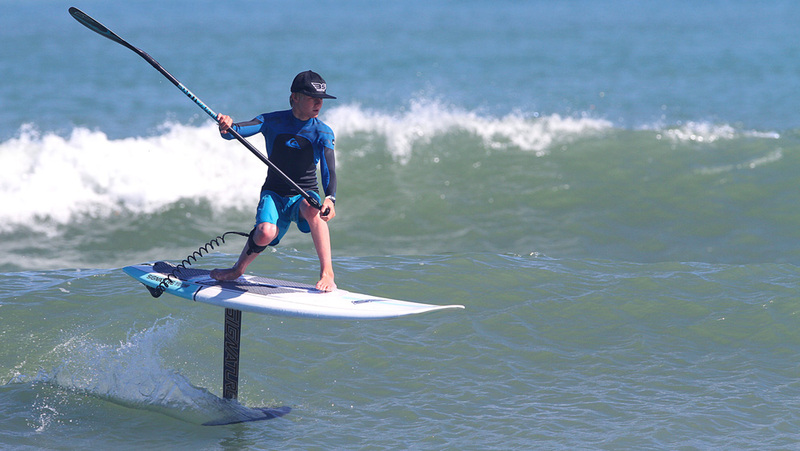 feather light boards an added bonus when SUP foil surfing or SUP foil down-winding. Foil insert boxes are optional based on customers foil set up. KF boxes, Tuttle or Twin US Fin box systems. 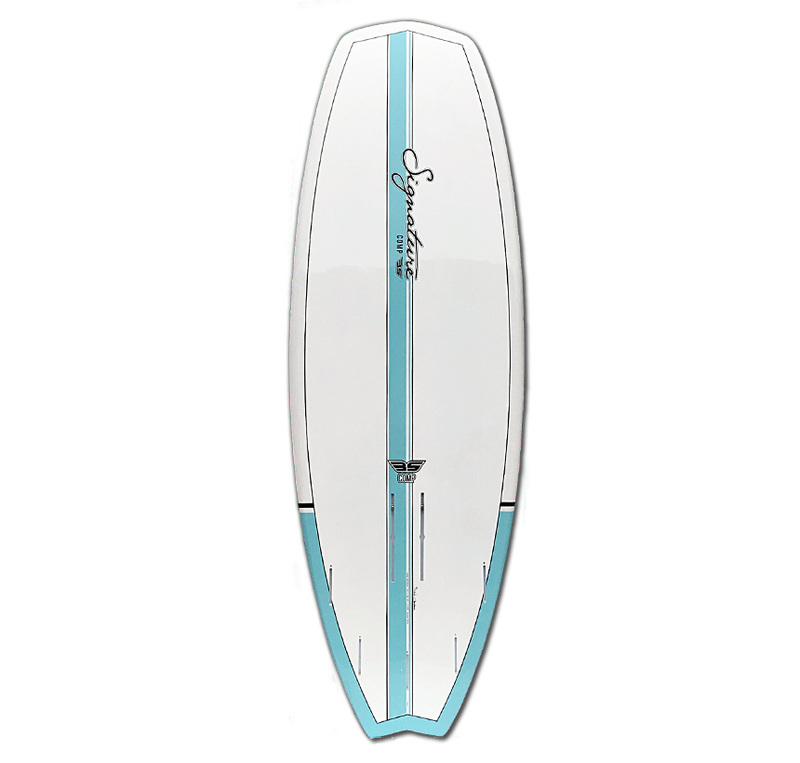 Single to double concave allows early planing. 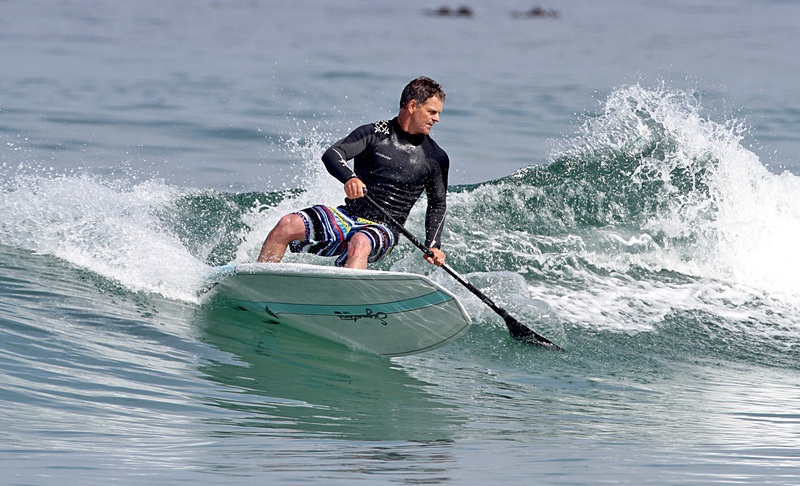 The great advantage is that the 4D boards can be used as regular SUP boards doubling up as a SUP or foil board. 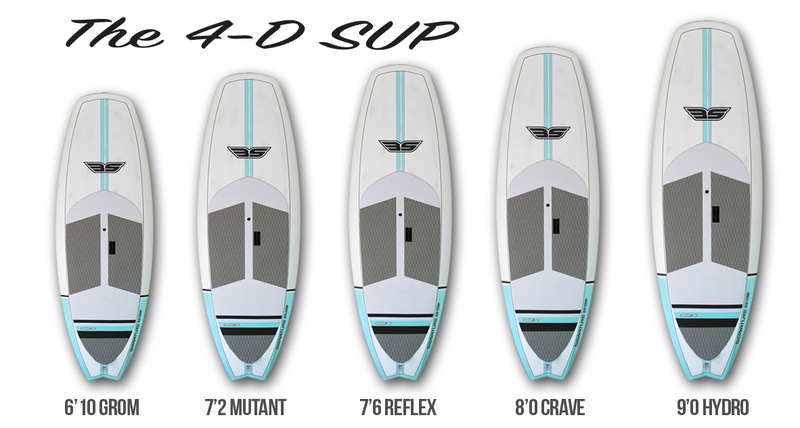 Optional: Foot-strap Inserts ((Straps not included) , Future fin boxes (Fins not included) – also available in custom sizes and colors.